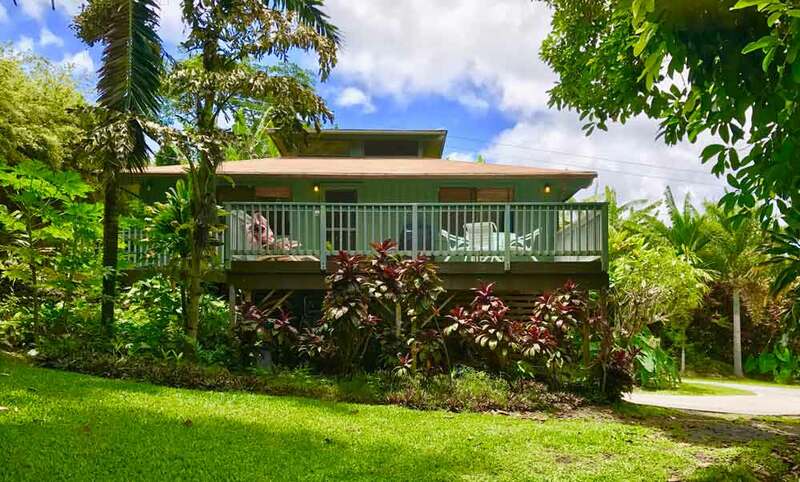 Our Hana guest houses, located at Malanai in Hana Maui's premiere Maka’alae District, a quick three miles south of town center, enjoy gentle breezes, sunshine and absolutely gorgeous views of the ocean, pristine Hana coast and Maui's volcanic mountain ranges. 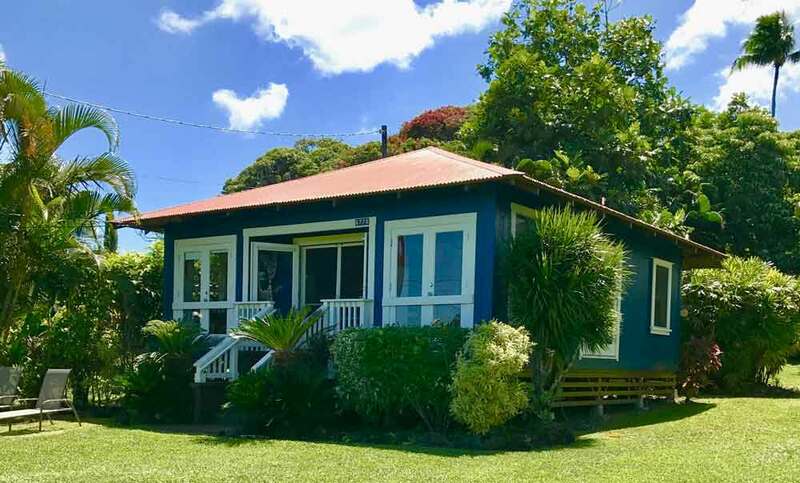 World famous Hamoa Beach and the breathtaking Waioka (Venus) Pool, two of Hana's greatest treasures are both just fifteen minutes by foot, or two minutes drive away. At night you will gaze at a magical canopy of stars while listening to the sound of the surf crashing on the shore. 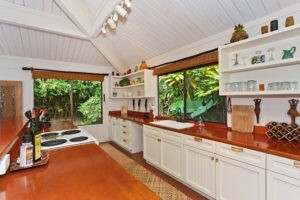 E komo mai, Welcome to our home. Aloha! Elegant one bedroom, one bath cottage. 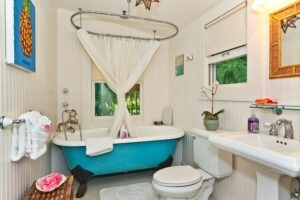 Our larger two bedroom, one bath guest house. #1 on TripAdvisor for Hana! 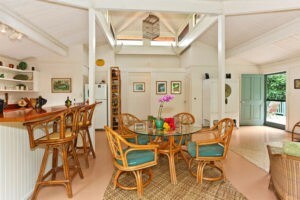 Conde Nast Traveler says: "Deal of the Month" and "Hawaii's Hidden Values"
Click for more TripAdvisor reviews!